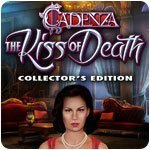 Cadenza: The Kiss of Death Collector's Edition Game - Download and Play Free Version! You're in the midst of final wedding preparations when your husband-to-be gets caught up in what looks like a murder plot! Is he guilty of betrayal - or even worse? 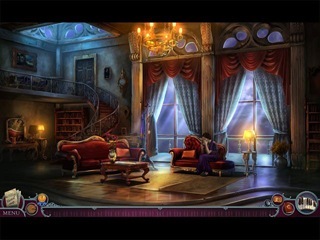 From Mad Head comes the anticipated second game in the Cadenza series! 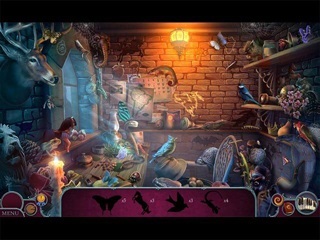 This game features African-American main characters, an impressive soundtrack designed by a composer/game designer, interactive HOPs, and more.